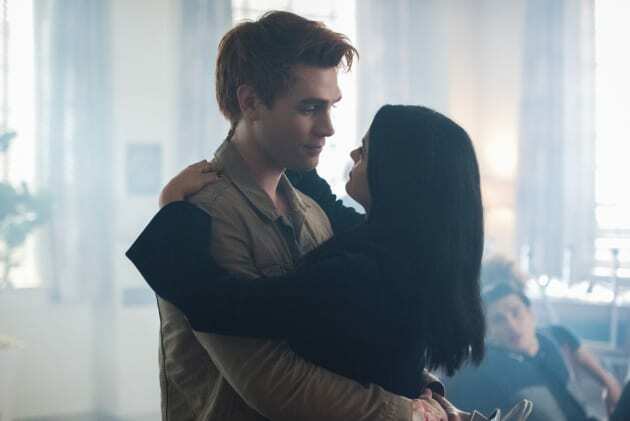 The newest couple heating up Riverdale is Veronica and Archie. It looks like their romance is more than just random hookups. What will be next for this new pairing? Riverdale Season 2 Episode 1: "Chapter Fourteen: A Kiss Before Dying"
Betty: Well, if it was just some rando robbing Pop’s, then he probably took the money and then got rid of the wallet. 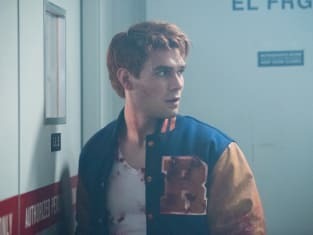 Jughead: Unless it wasn’t just some rando? Unless it was premeditated in some way? Veronica: What? Is that an actual theory? Jughead: According to Sheriff Keller, if you ask me. People have grudges, people have enemies. I mean, think of where we live. Fathers are killing their sons. It’s clearly conceivable this was a hit. Betty: Okay, or the wallet is just at Pop’s? So, we’ll check it out, V.
Permalink: What? Is that an actual theory? Hermione: So, because you’re so determined to paint your father as a villain, you assume he must have put a hit on Fred Andrews? Do you? Veronica: Not him. You. I don’t think you’re an innocent pawn, Mom. I think you’re Daddy’s eyes and ears on the ground calling the shots. Hermione: You genuinely believe that? Veronica: If the Manolo Blahnik fits. Hermione: Miha, your disrespect will no longer be tolerated. Not by me and certainly not by her father when he comes home. So word of advice: get back in line with this family. Because you are a Lodge before anything else. Hermione: I should slap you for what you’re insinuating, but I’m not a violent person. Permalink: If the Manolo Blahnik fits.